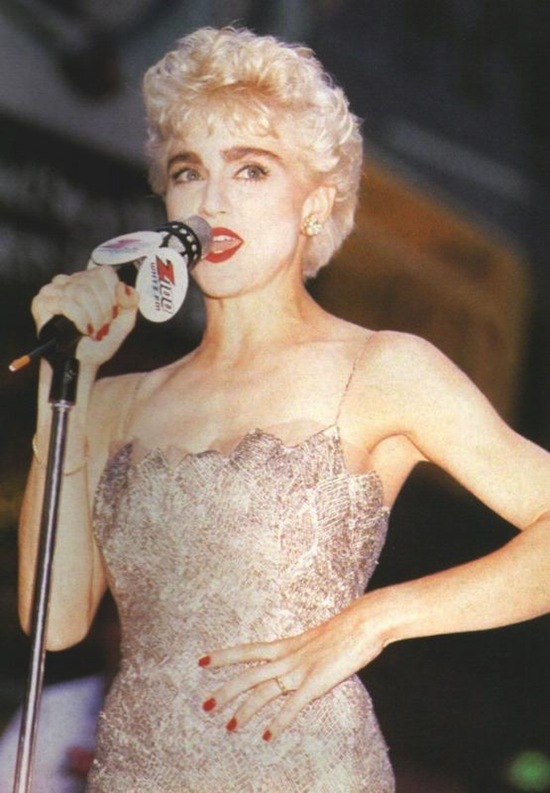 On August 6 1987, Madonna attended the Who’s That Girl premiere at the National Theatre in New York City. Prior to the screening of the film, Madonna spoke briefly to a massive crowd in Times Square. Madonna is a shining example of how and why dreams come true! She’s the best! I always liked this film. That scene on the jungle rooftop with Madonna in that white dress makes up for some of the sillier scenes.